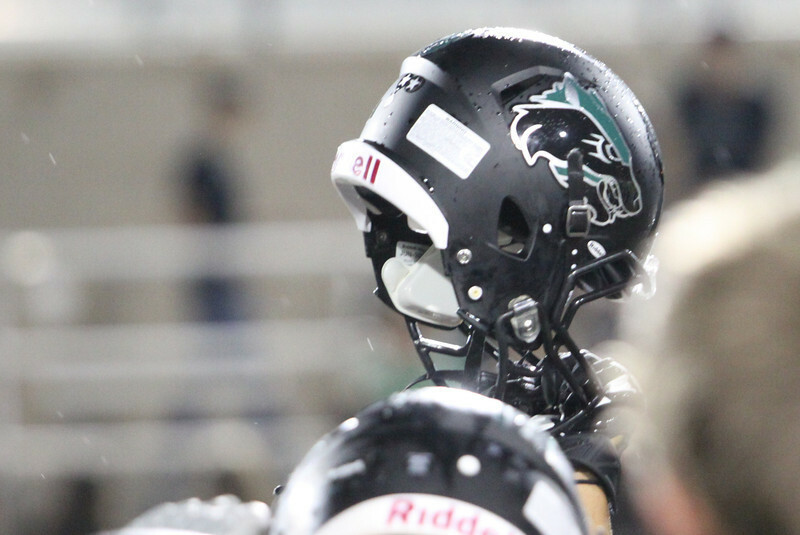 Healy Chrome Football Helmet Decals – Cedar Park H.S. 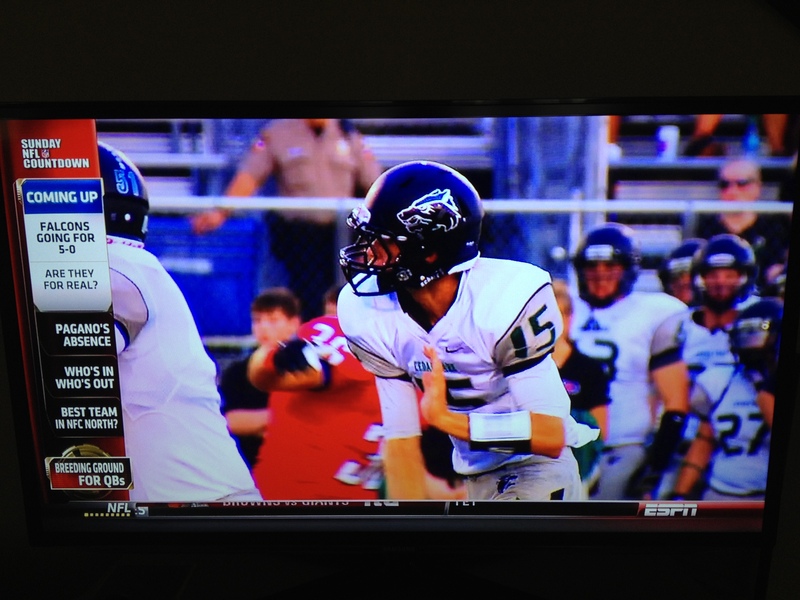 Check out the chrome football helmet decals we did for Cedar Park High School that were shown on ESPN. Inquire with us today about pricing and changing the look of your football program. Call us at 800-558-1696 or email us at sales@healyawards.com. We provide the Nation’s Toughest Most Durable Helmet Decals to youth leagues, high schools and universities across the nation. What are you waiting for, order through Healy decals today!!! Healy Awards – Team Picture Plaques – Commemorate Success!